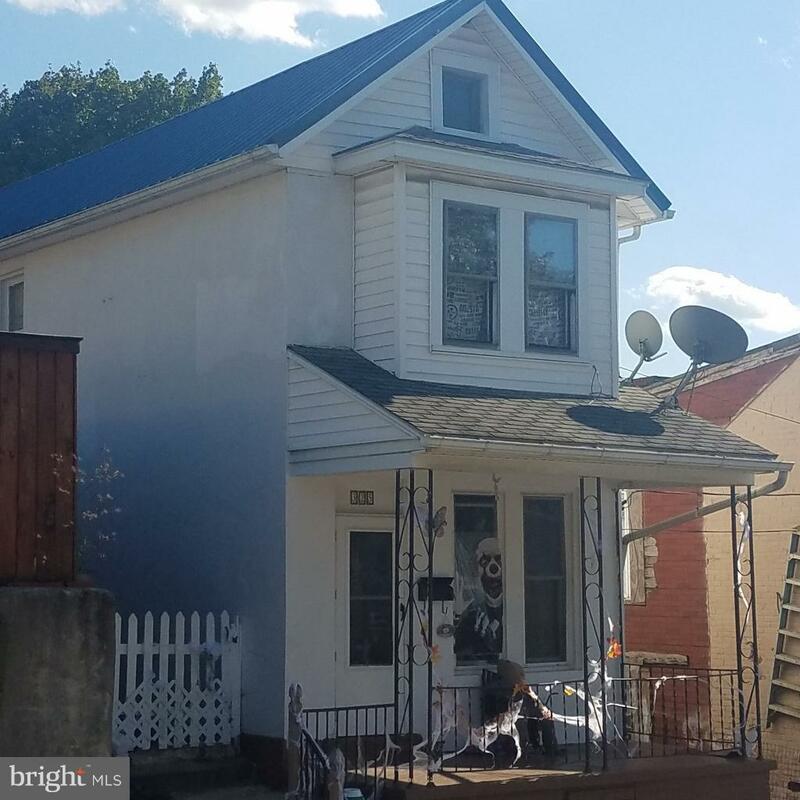 325 Davidson Street, CUMBERLAND, MD 21502 (#1009987510) :: Arlington Realty, Inc.
Nestled on the hillside, enjoy the city and mountain views from the front porch. Home features open floor plan, 3 bedrooms 1 bath, living room, dining room, and basement. New metal roof. Fenced in back yard. Priced to sell. Great investment opportunity.